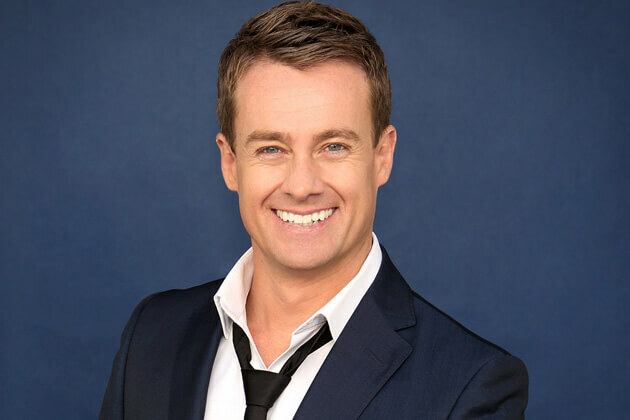 Dynamic presenter, host and racing car driver Grant Denyer fast became one of Australia’s most recognisable faces. 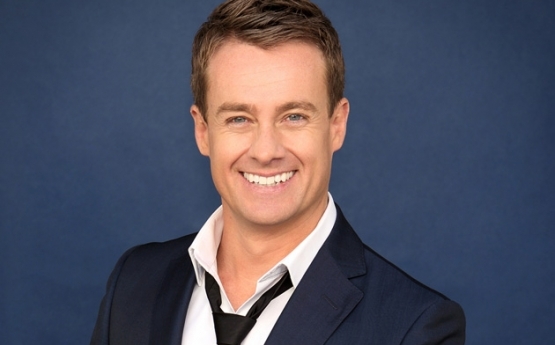 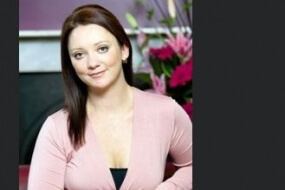 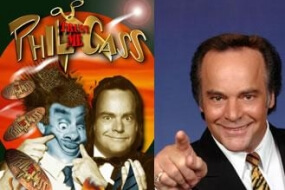 He is the host of the Seven Network’s successful UK format, ‘Australia’s Got Talent’. 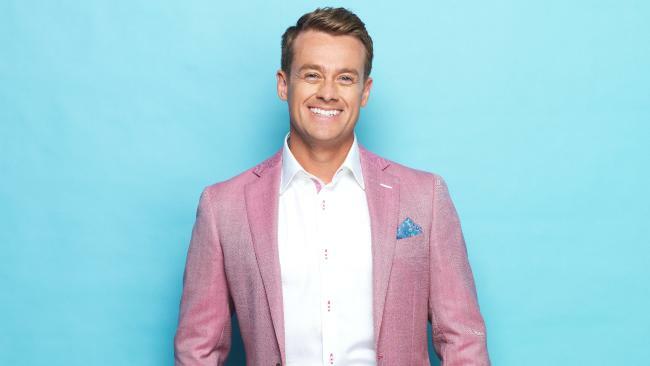 Dynamic presenter, host and racing car driver Grant Denyer fast became one of Australia’s most recognisable faces. 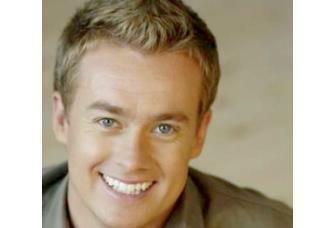 He is the host of the Seven Network’s successful UK format, ‘Australia’s Got Talent’. 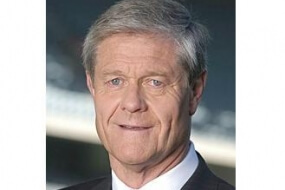 Grant first came to our screens as a fresh faced 22 year old news reporter for Network Ten in 1999. 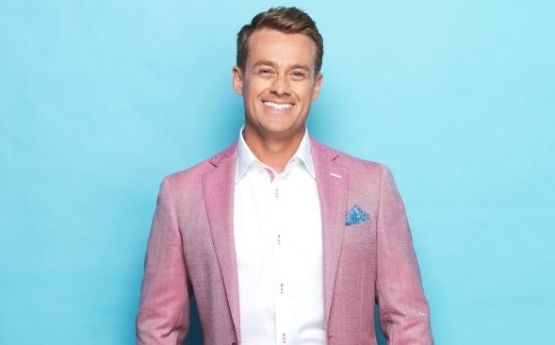 Realising his talents quickly, the network gave him the opportunity to work on the station’s V8 Supercar coverage as a pit reporter, a dream come true for a budding V8 Supercar driver. 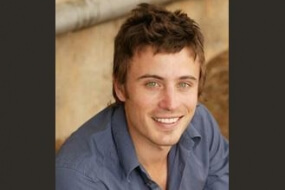 Based in NSW, travels Australia wide 9extra fees involved).